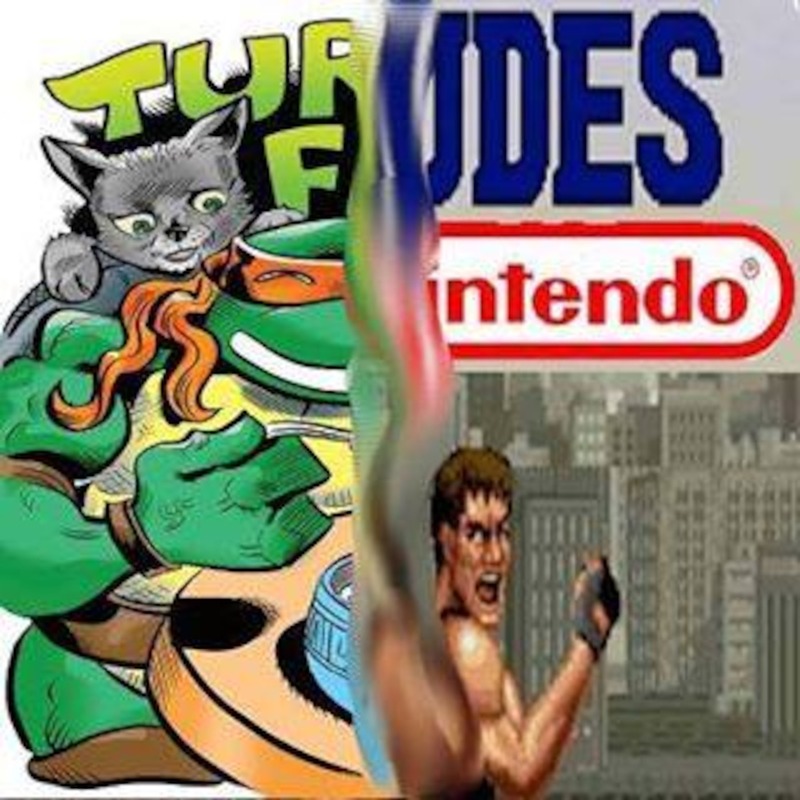 In this episode, we meet up with Michael and Justin, the hosts of 2 Dudes and a NES to talk about all things Teenage Mutant Ninja Turtles for the Nintendo Entertainment System. Oh, and they’re caught in Dimension X and encounter the Technodrome! In this episode, we watch episodes 39 and 40 of the Nickelodeon TMNT series entitled “The Manhattan Project”. Episode 13 – A Thing about Rats …and Party Wagons! 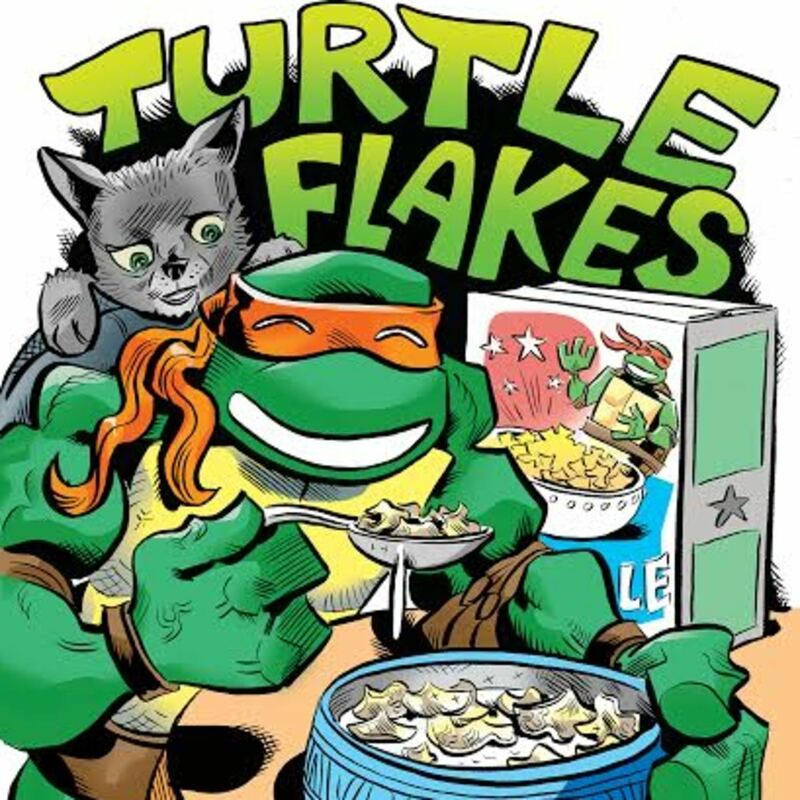 – Turtle News: New IDW and Animated Adventures releases, Kevin the cat, the upcoming Manhattan Project Special, the Mutagen Mayhem DVD, etc. – April’s Antiquities: The original Playmates Party Wagon. 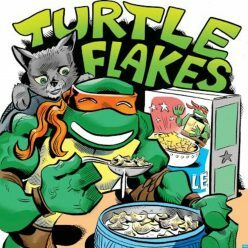 – Casey’s Comic Classroom: TMNT comic volume 1, issue 3. – Green Screen Special Feature: Fred Wolf TMNT cartoon episode 3 entitled “A Thing about Rats”.